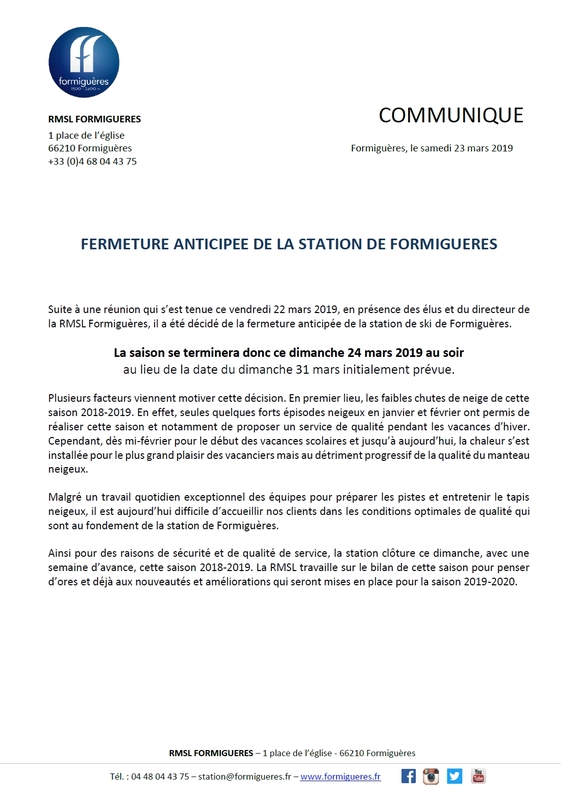 New facilities, new services and new look : Today, the city of Formiguères is changing. But, the spirit remains the same one. True to its image, our station is modernizing and is calmly looking to the future. 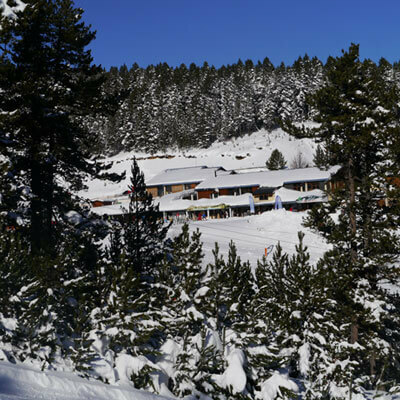 Famous ski resort of the Catalan Snows (Neiges Catalanes in French) for over 40 years, we still putting the hospitality and services at the heart of our actions. 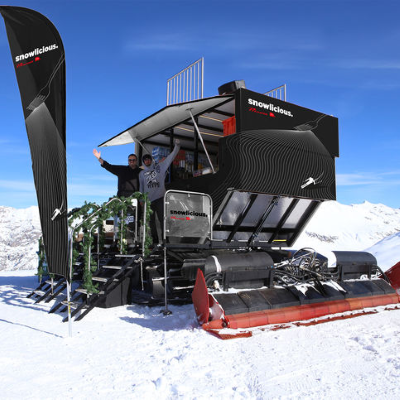 This is a new season which looks already full of novelties with more than 500 000 € of snow front investments. 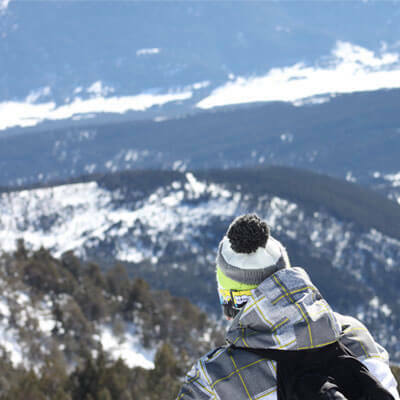 Come to our active, sporting, natural and human ski resort… We have everything to seduce you ! 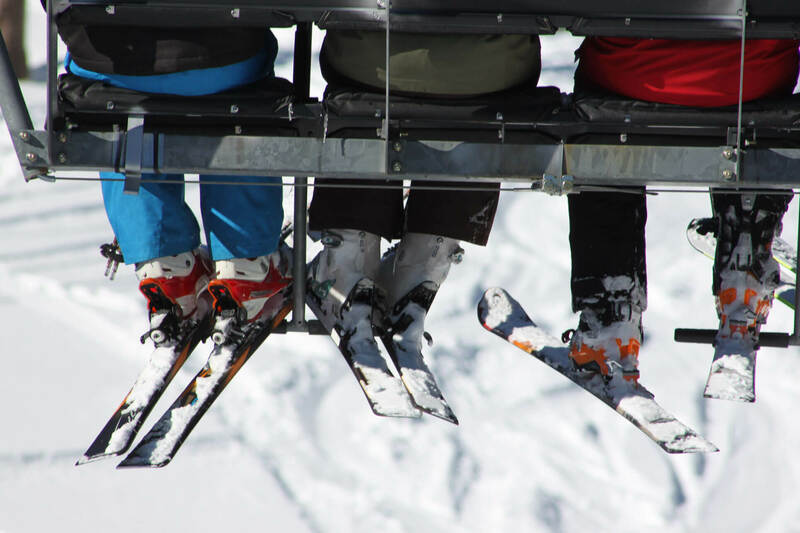 The ski resort is located at an altitude of 1700 m and offers some slopes up to 2400 m with a nice vertical drop of 700 m.
The ski resort has also an area dedicated to free ride. To practice the ski touring and snowshoeing, you will have free access to marked and secure routes at the heart of the ski area. 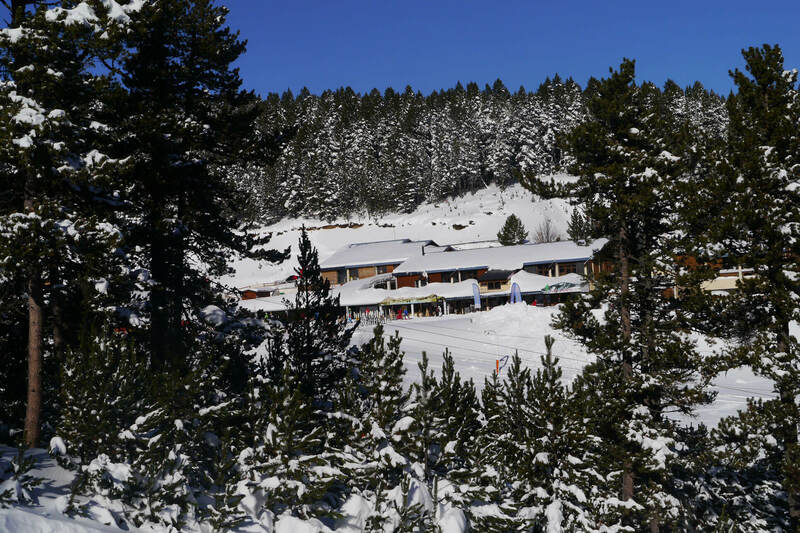 The Formiguères ski school welcomes your children in our ski kindergarten from an early age in the cozy Piou-Piou club. 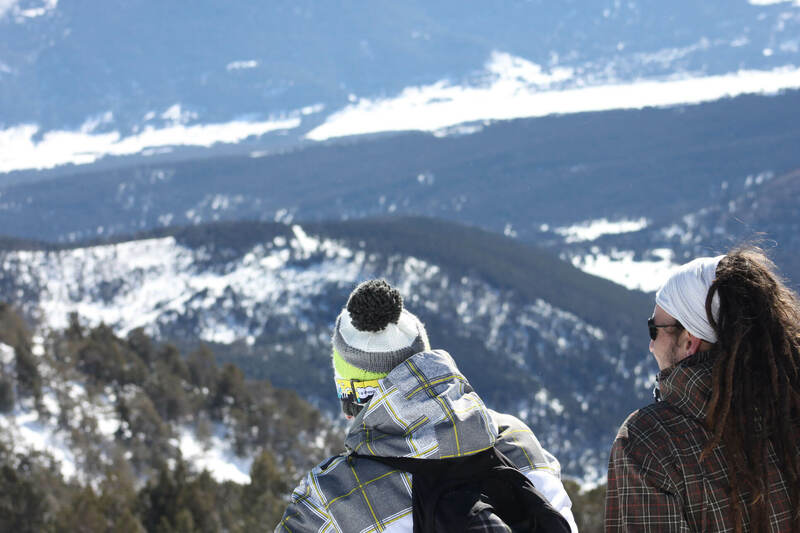 All instructors are graduated and bilingual, they are able to provide the equipment and coaching necessary to do Handiski and paragliding on ski. 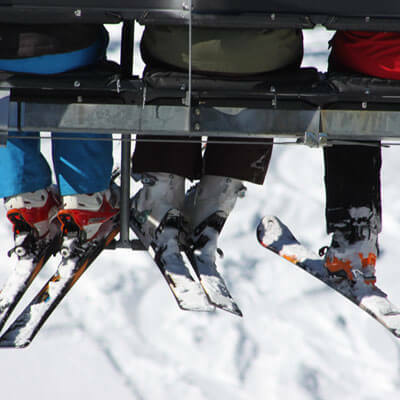 A free toboggan run will make the happiness of all ages at the foot of the slopes. 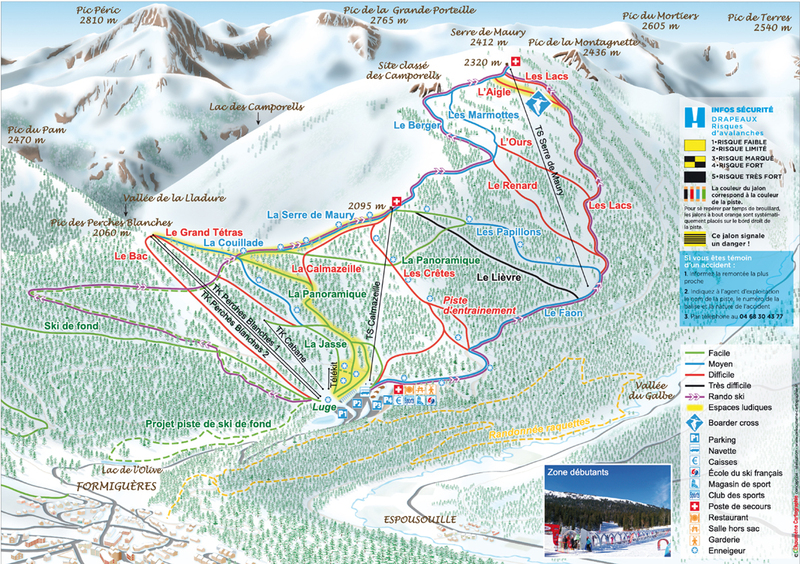 4 car parks are at your disposal and a free shuttle bus carries out villages – ski resort routes during school holidays. A room “Hors sac” welcomes you in order to eat by enjoying the warm atmosphere. A relaxation area is set there. You could also access to the sunny terrace. 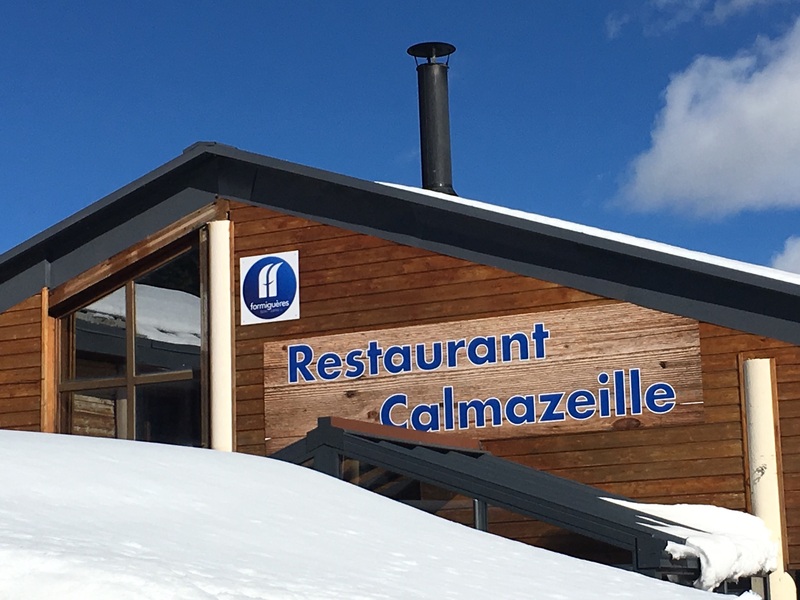 Restaurant and hot spot on the slopes allow you to restore you in a relaxing environment by enjoying a panoramic terrace. Picnic area are also created to enjoy a good time with family. As real family-friendly resort, we have reorganized all of our snow front in order to provide maximum provision to our younger audience. A covered carpet of over 100 m on the slopes, a completely redesigned area, everything will be implemented for unforgettable joys of sliding. A strong desire to welcome all the snow sports with : 3 routes at the very heart of the ski area will be accessible for free. Races and timed climbing during all weekend will experience and discover this practice that is becoming more common.